It Includes Detailed Solutions Sets for Better Practice. 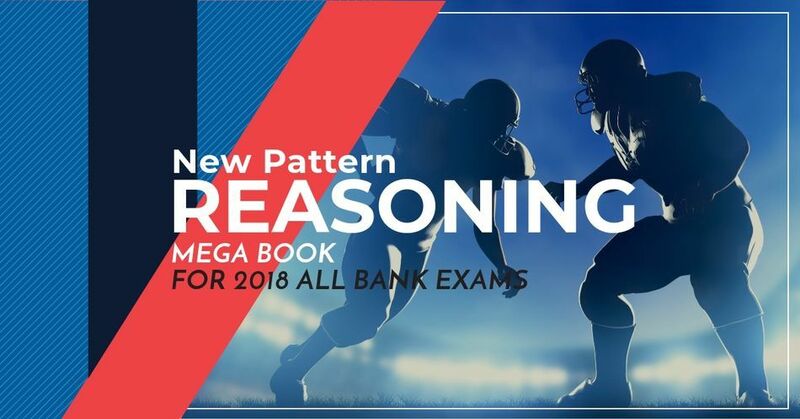 All Contents are based on New Pattern of BANK EXAMS. 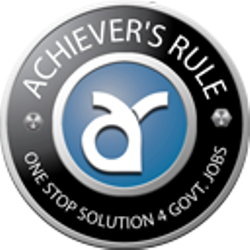 Applicable for SBI PO, CLERK, IBPS PO, CLERK, LIC, NIACL, ad Other Banking Examinations. This Content is Purely Effective in Nature only for BANK EXAMS ASPIRANTS. In market no books is available as per latest pattern of SBI, IBPS Examinations. Here we include all the latest patterns Practice questions with solutions at STUDENTS PRICE. It is purely based on BANK EXAMS 2018.